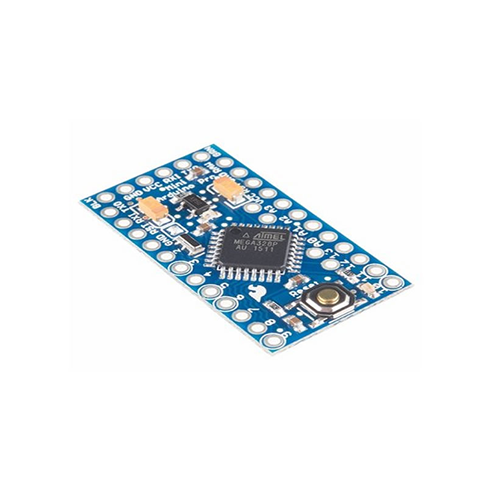 The Arduino Pro mini is an Arduino board perfect for small applications that need to pack a bang. 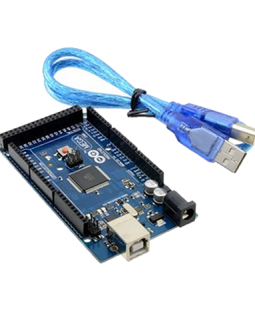 It has the same microcontroller as the Arduino Uno. 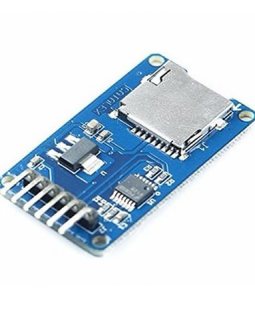 A USB to UART converter is needed to program it. This Micro SD card Adapter easibly adds Gigabytes of storage to your microcontroller project. 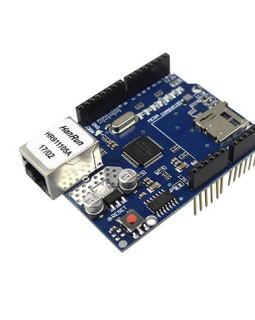 Read and write from SD & SDHC cards via a microcontroller or Arduino board. 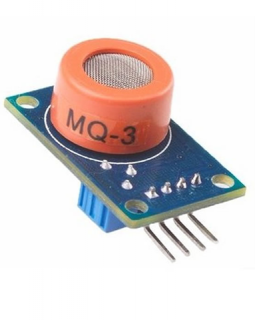 This sensor allows you to detect combustible gases in the air. 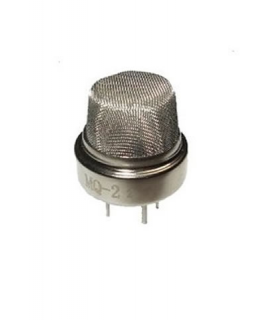 It is capable of detecting flamable gases in concentrations ranging from 300 to 10,000 ppm using only one analog pin from a microcontroller. Example Application: Fire prevention system, Gas leakage detector, Gas concentration detector. Example Application: Breathalyzer,Alcohol concentration detector. This module is a knock sensor. 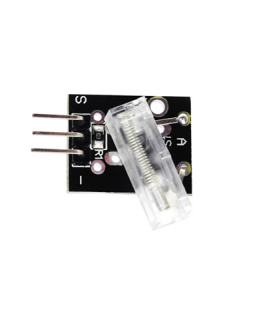 It sends out signals which can be read with a microcontroller like Arduino. It is suitable for building projects like electronic drums, and sensing other kinds of vibration. It can be used in anti-theft projects and noise detection systems.